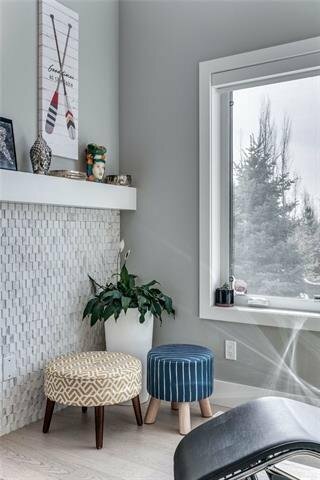 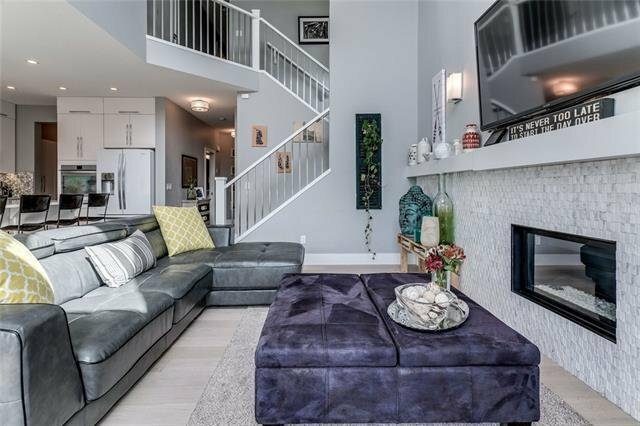 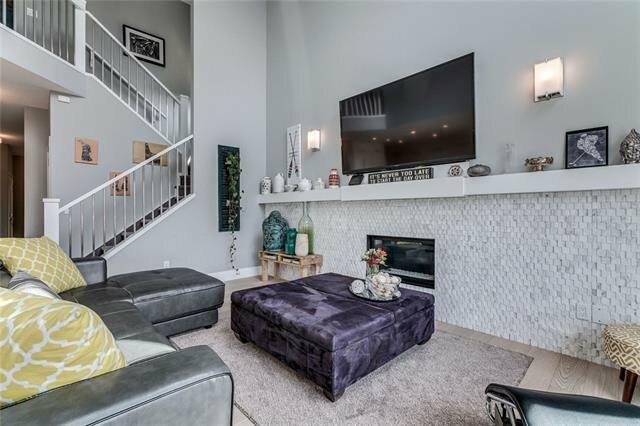 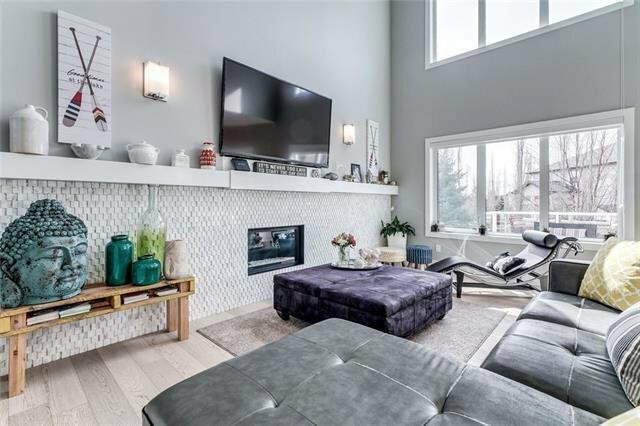 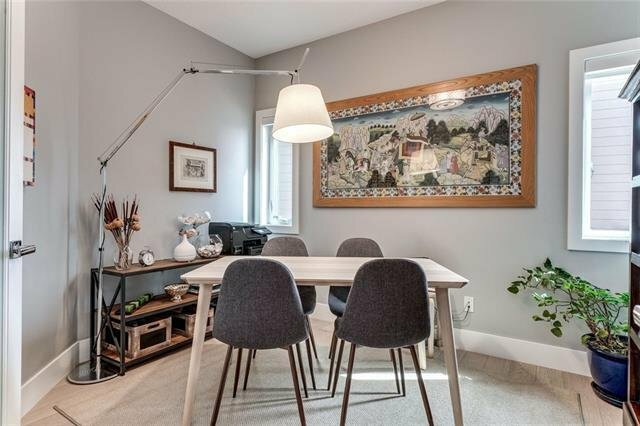 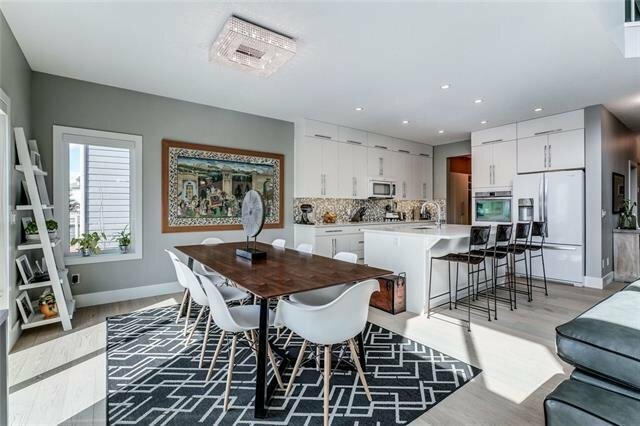 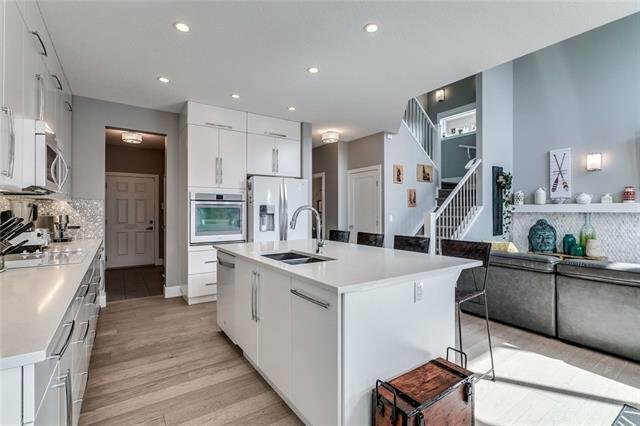 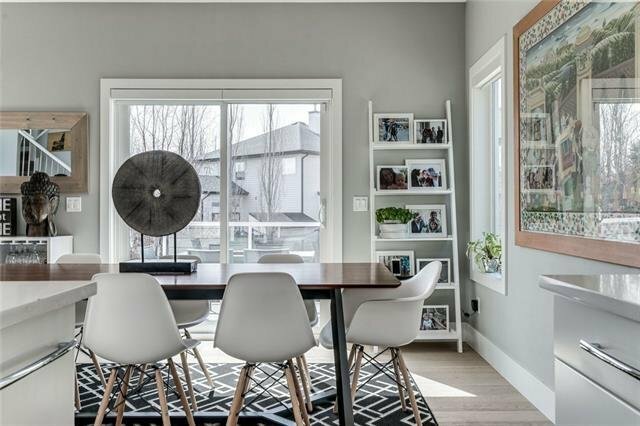 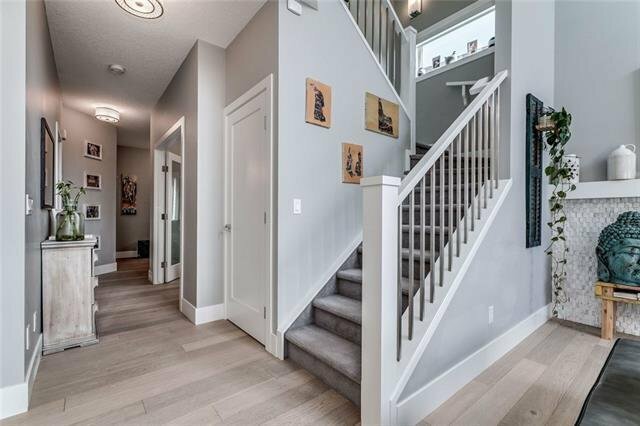 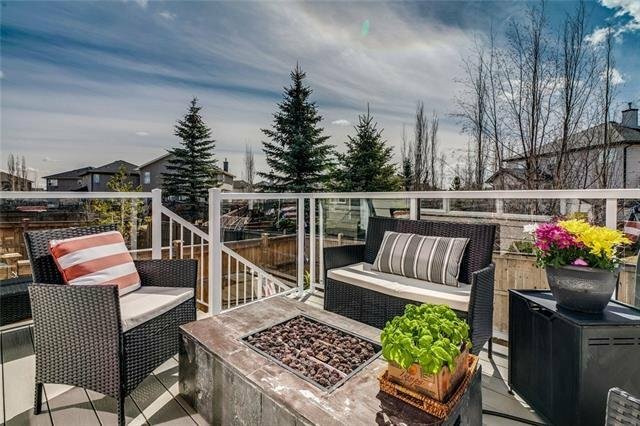 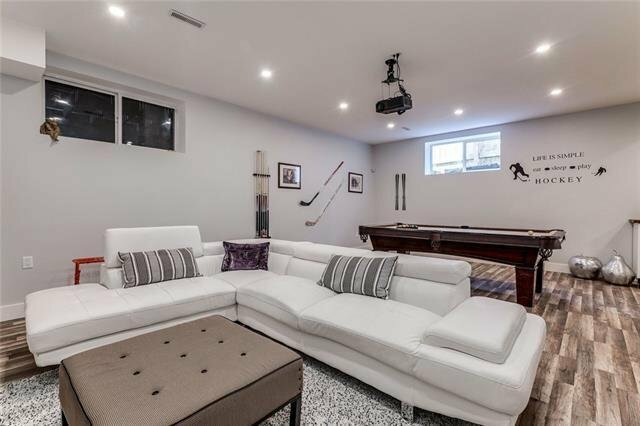 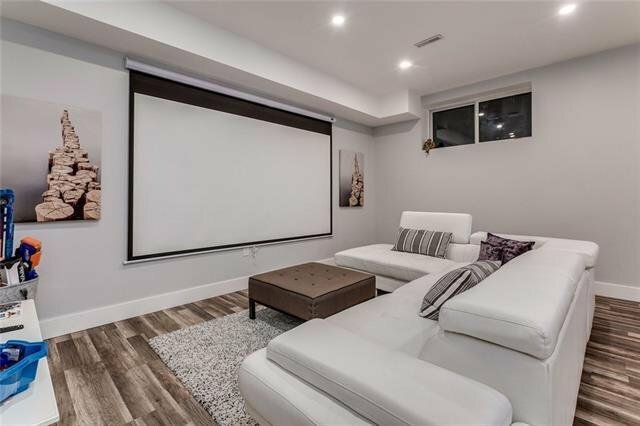 What an Excellent Find: Over 3,100sqft of Luxury Living Space in this well planned 2 Storey home with STUNNING FINISHINGS, a GREAT LAYOUT on a DREAM CUL-DE-SAC walking distance to St Joan of Arc, West Springs schools & Shopping! 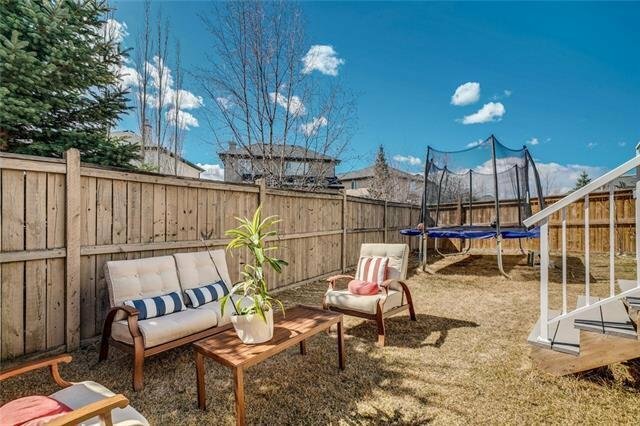 SOUTH BACKYARD, feels like a new home with all the landscaping, blinds, most of the Basement development done for you…and a triple tandem garage PERFECT FOR BIKES, ETC.! 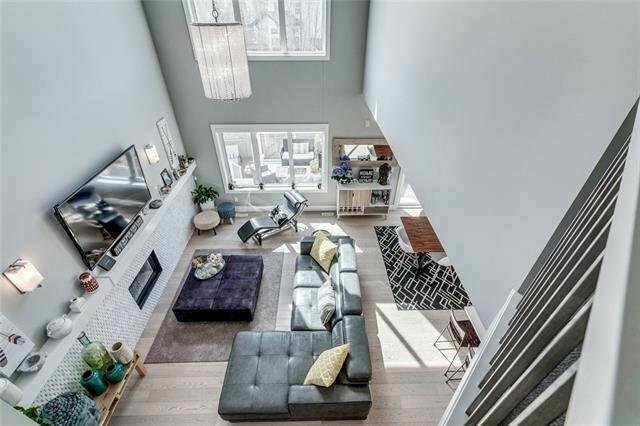 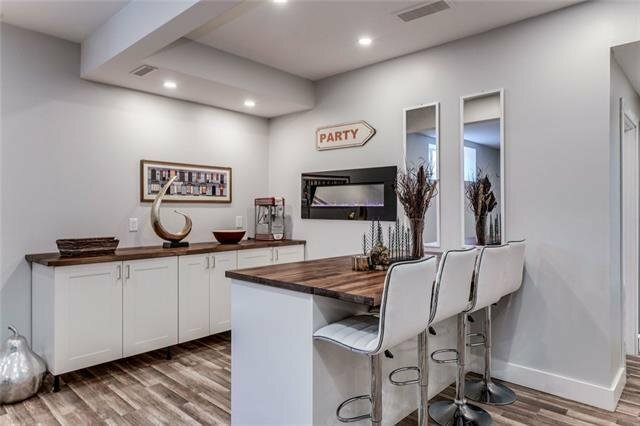 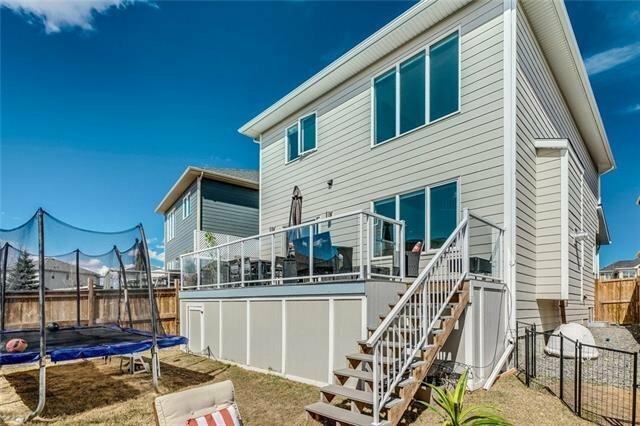 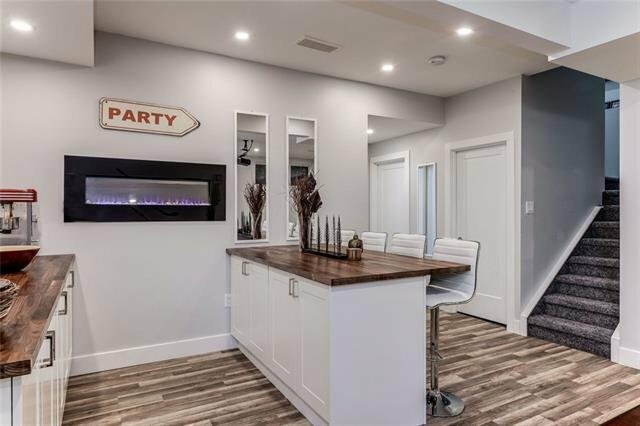 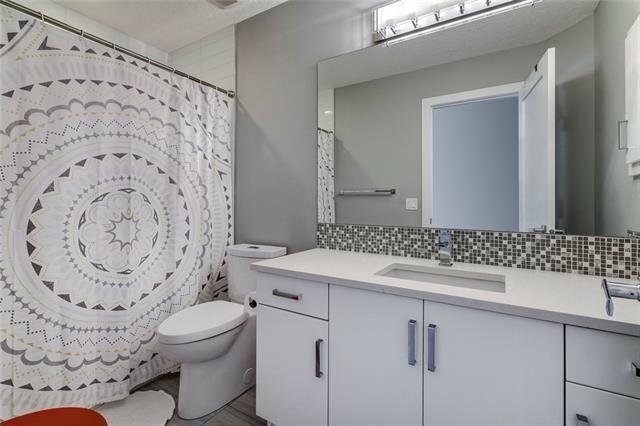 SMART FLOORPLAN – very bright and open with 17ft ceilings, matte finished hardwoods, walkthrough pantry, Great access to full width composite Deck! 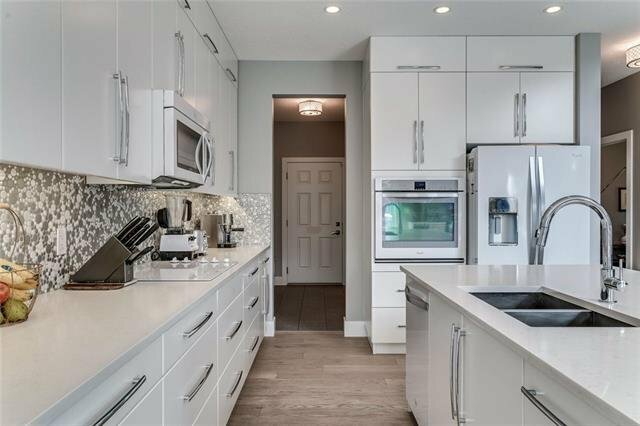 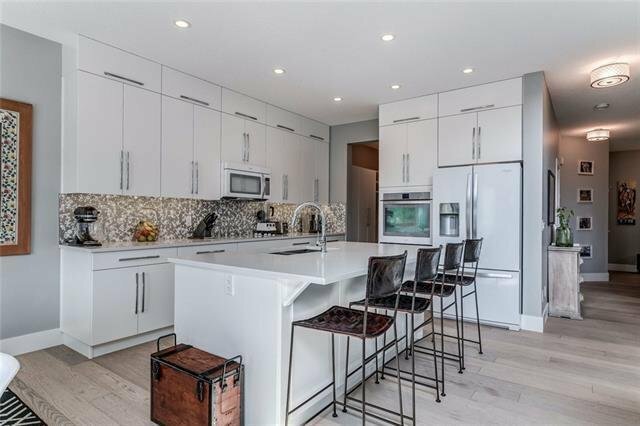 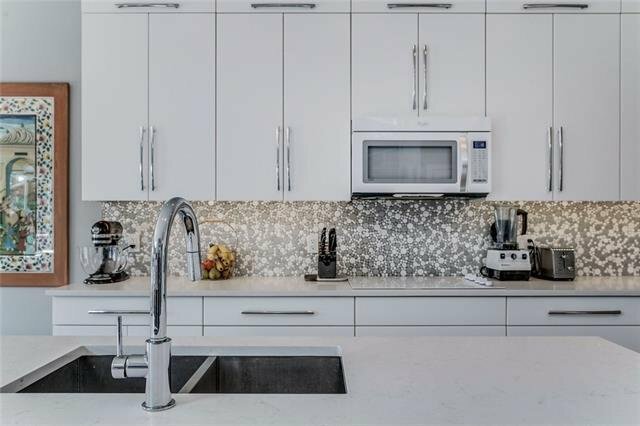 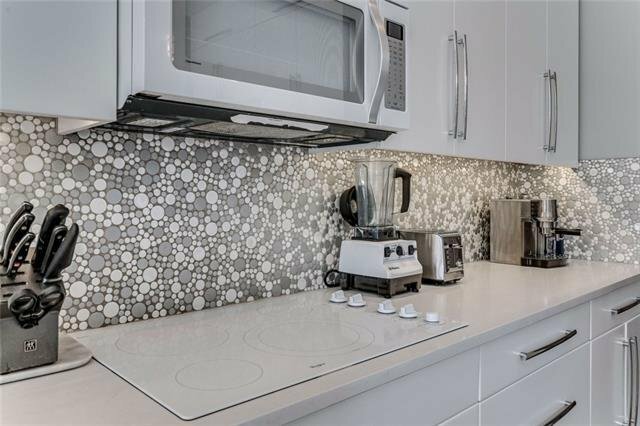 Attention to detail is evident in the light fixtures, faucets, quartz c-tops, Designer Series Appliances! 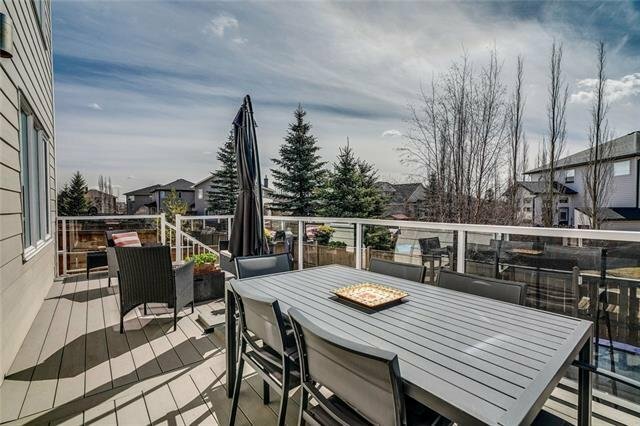 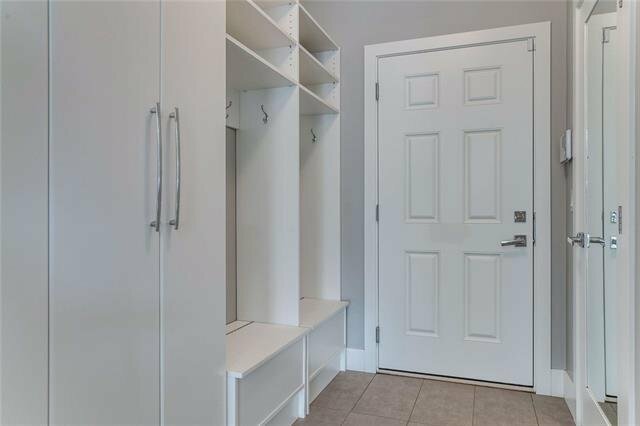 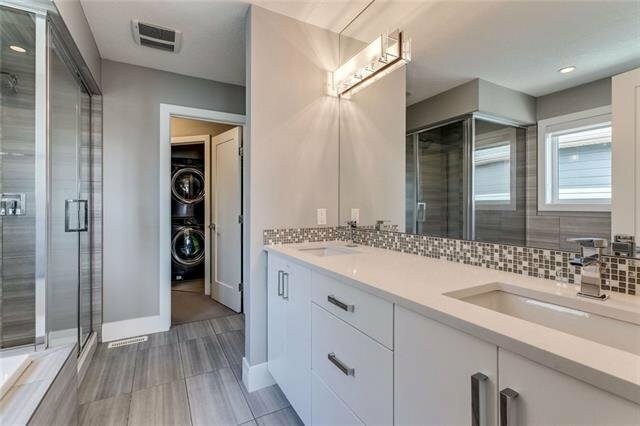 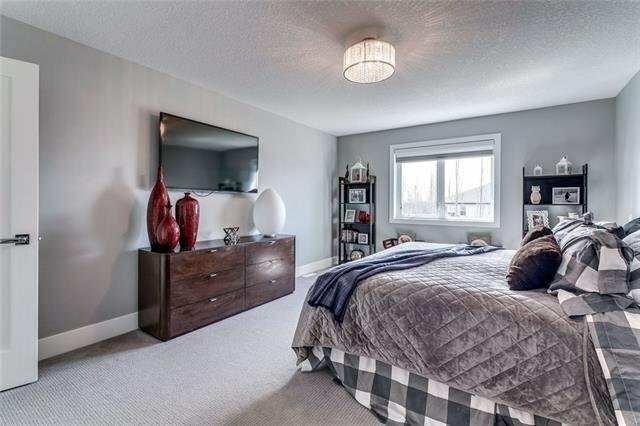 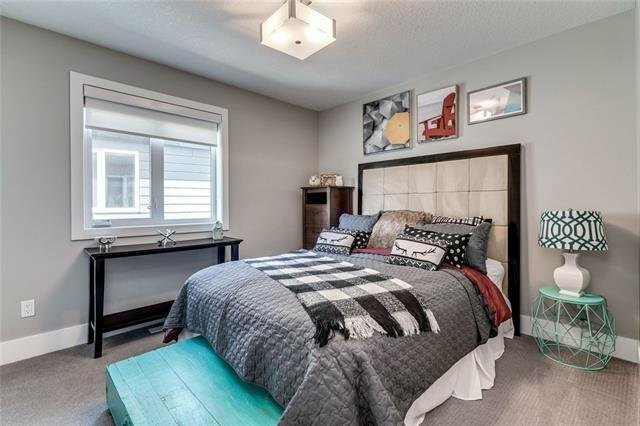 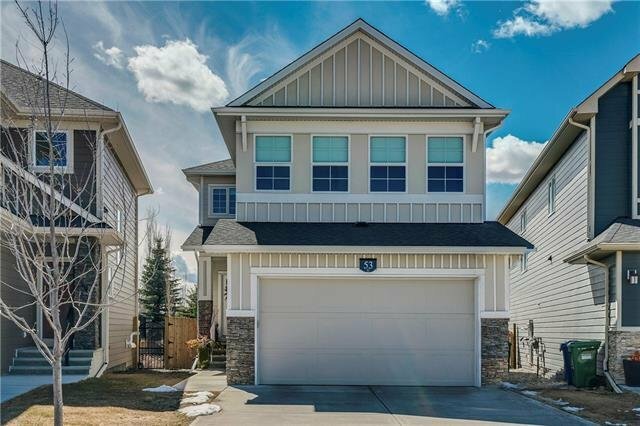 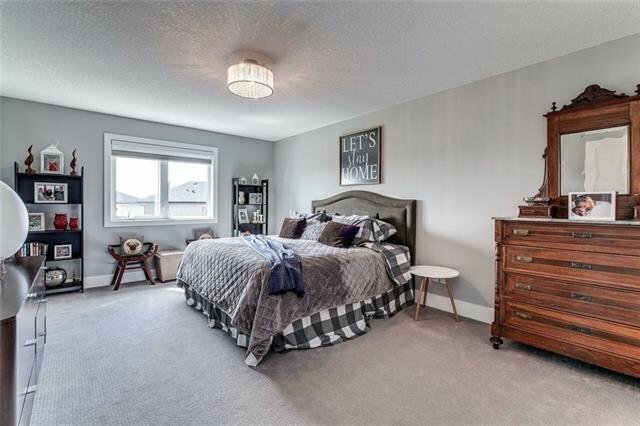 Stunning Master with Full 5-pc Ensuite, Large Walk-in Closet with access to Upper Laundry Room-Smart! 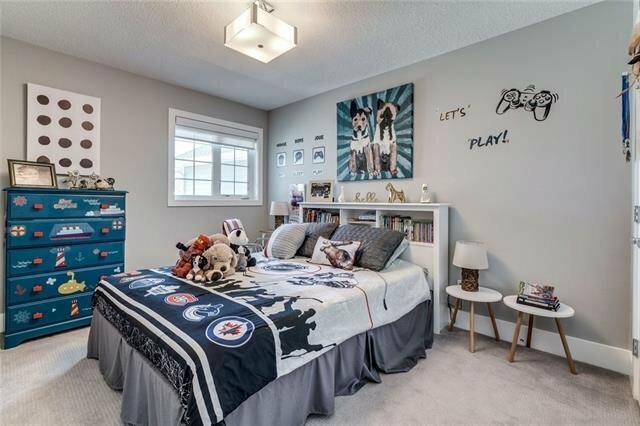 Bonus Room up is perfect for a kid’s area! 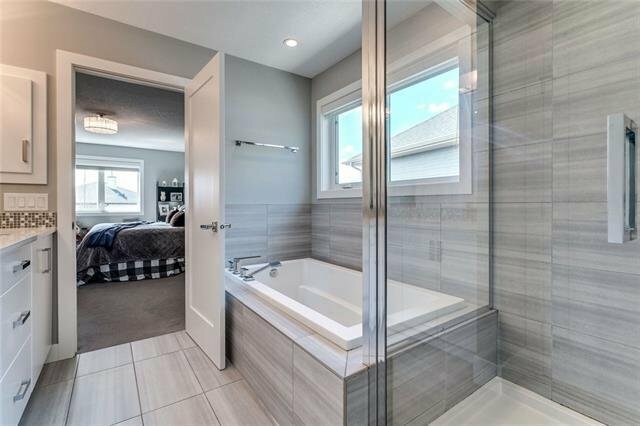 2 Beds up and Main bath, of course! 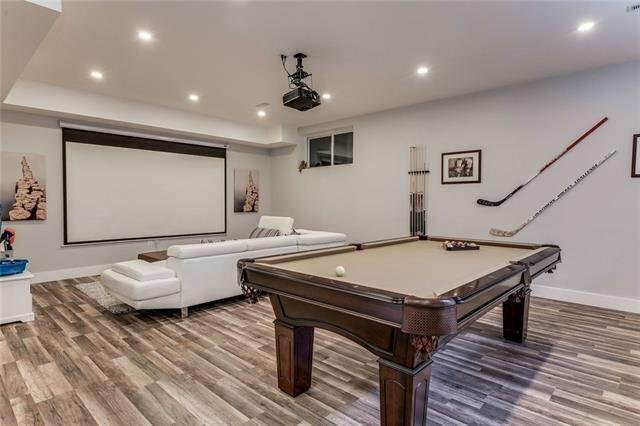 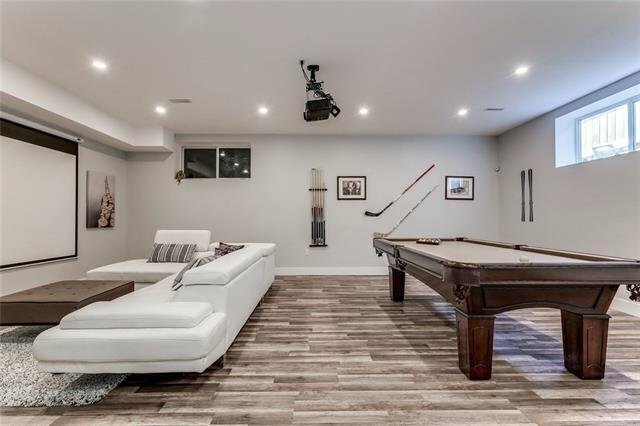 Lower level offers Games/Media Room with Wetbar, perfect for Game night!! 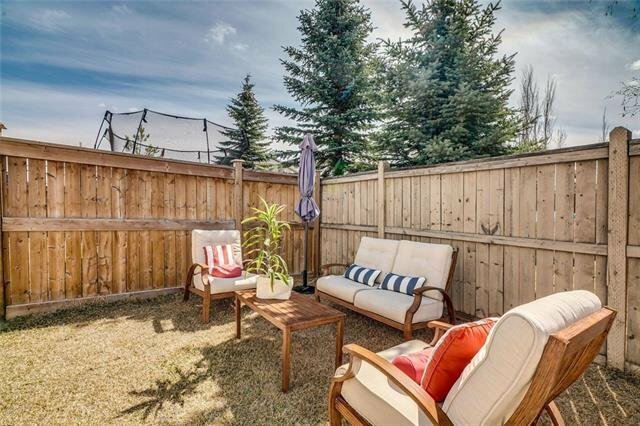 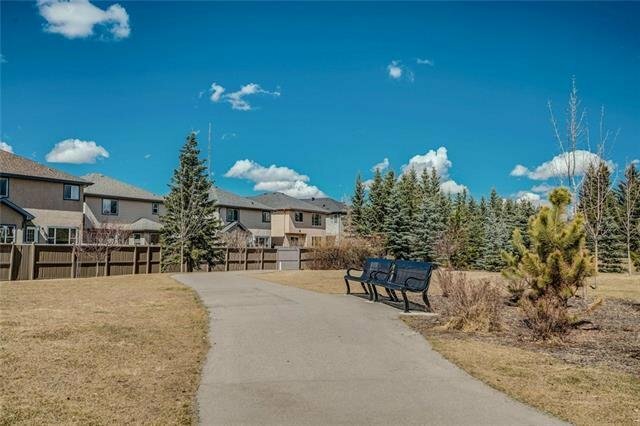 Fenced & landscaped, Park/path on the cul-de-sac is ideal, just close enough that you can call out to the kids!